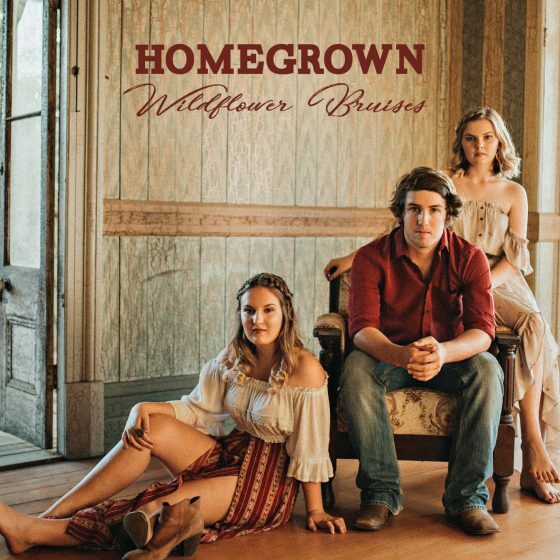 2018 heralds the beginning of exciting times for family band ‘Homegrown’, with the release of their 6 track EP ‘Wildflower Bruises’. Katelyn, Liam and Kasey (20, 18 and 15 years old) are indeed young, but musically they have maturity far beyond what the years suggest. 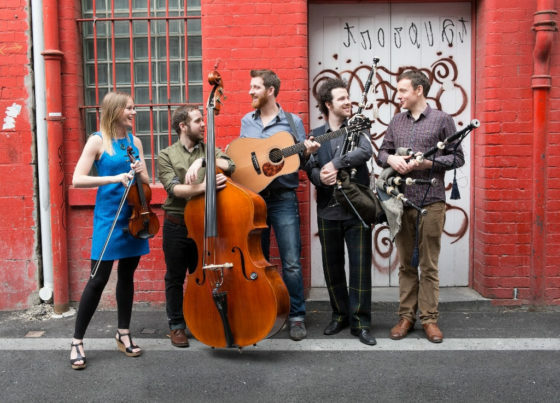 After a childhood of singing together, a 2016 5-track release, touring and wowing audiences Australia wide throughout 2017, they are back with a stellar EP release. 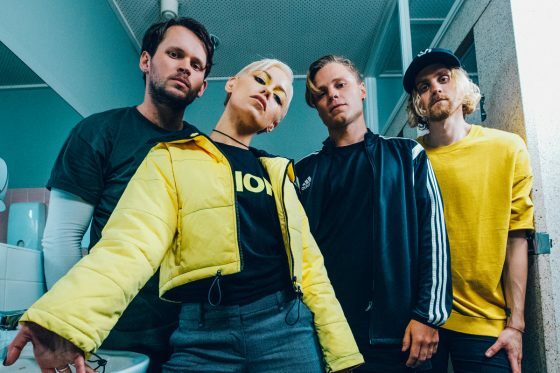 Tonight Alive is celebrating the release of the music video for their latest single “Disappear” today. The super-charged track features Lynn Gunn (PVRIS) and is the third single from their upcoming album Underworld, set for release on January 12 via UNFD. ‘Life Is Fine’, the 23rd studio album from national treasure, Paul Kelly, has today been announced as the highest selling Australian album of 2017. 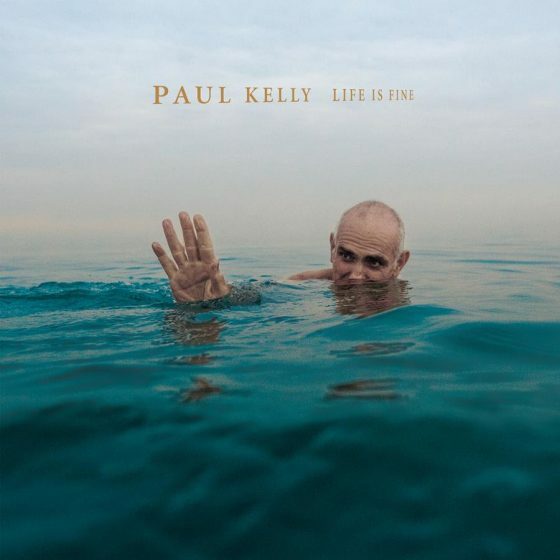 ‘Life Is Fine’, which has been certified Gold, debuted at #1 in the ARIA album chart delivering Paul Kelly the first #1 of his career. 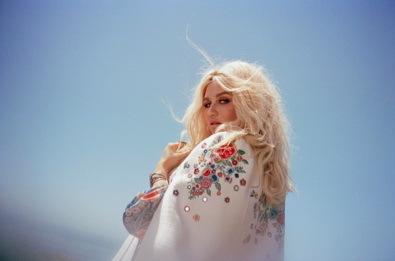 In the 21 weeks since release, the album has spent 10 weeks in the Top 10 and has not dropped out of the Top 40. 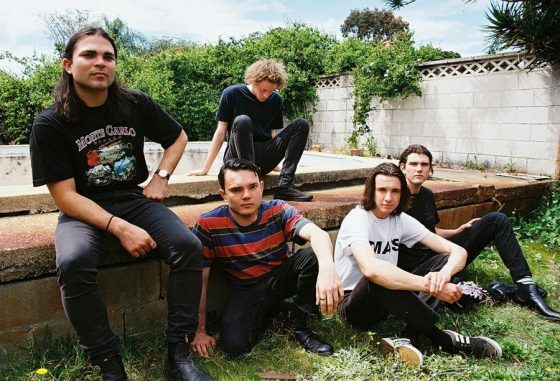 One of the surest signs it’s summer in Perth is the wave of brilliant new music that emanates from the city every year. 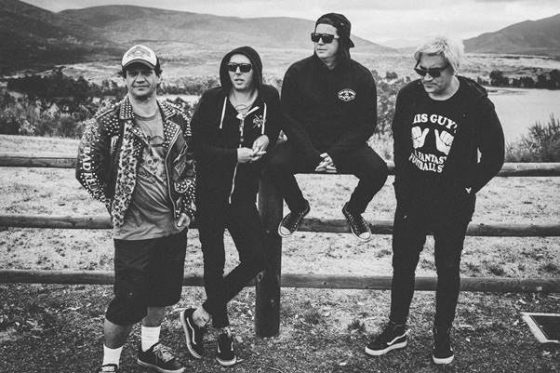 A perfect case in point is Social Misfit, the debut EP from indie five-piece Almond Soy. 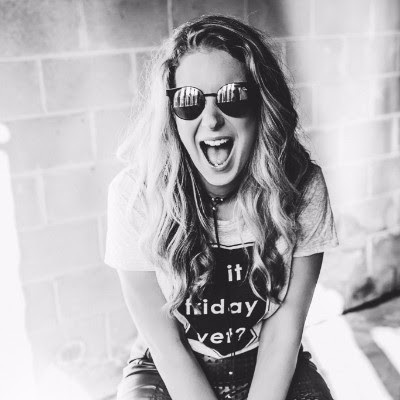 Opening with the band’s energetic single Happy Ever After, the EP is a triumph of mature songwriting and the boundlessness of youth. 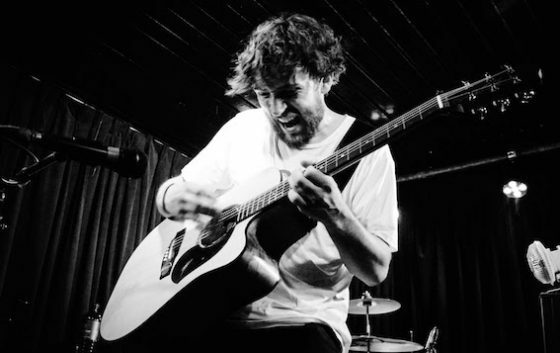 After playing his heart out all over WA and supporting the likes of Ash Grunwald, Tijuana Cartel, Seth Sentry, Mat McHugh and OKA, Perth’s Ben Catley is currently riding high on his AA side release Strong Hands/OpenSkies (recorded by Matt Gio – Birds of Tokyo, San Cisco, Illy). 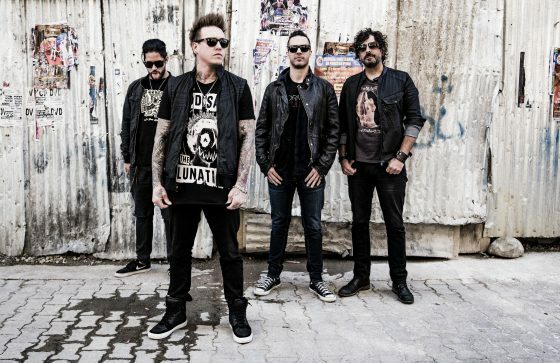 USA alternative rock band Papa Roach confirm their first ever headline shows in Australia for January 2018, first stopping in Brisbane before taking to the stage for two nights in a row in both Melbourne and Sydney..
Toni and the Stonehearts hit the ground running with 100% full throttle single ‘No Turning Back’. 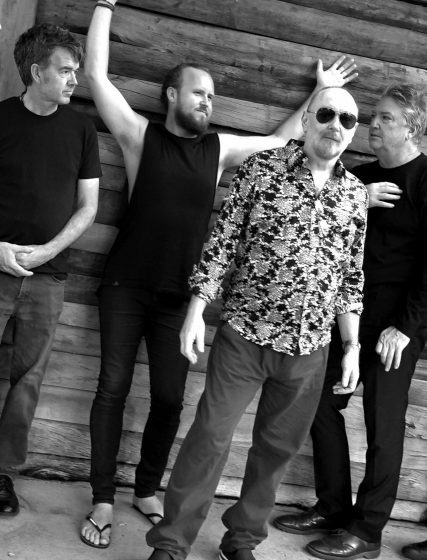 The Aints, the powerhouse vehicle of singer / guitarist Ed Kuepper, bassist Peter Oxley and drummer Paul Larsen, encore in Sydney & Melbourne (only) this March performing the material of Kuepper’s adolescent band The Saints (’73 – ’78). Keyboardist Alister Spence and a 3-piece brass section complete the 2018 Aints with underground legends feedtime joining the undercard in Sydney and Melbourne psychedelic five-piece Sand Pebbles completing the line-up in the southern capital. 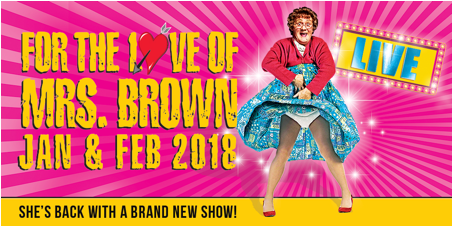 Tickets for both shows are on-sale 9.00am Thursday 21st December.